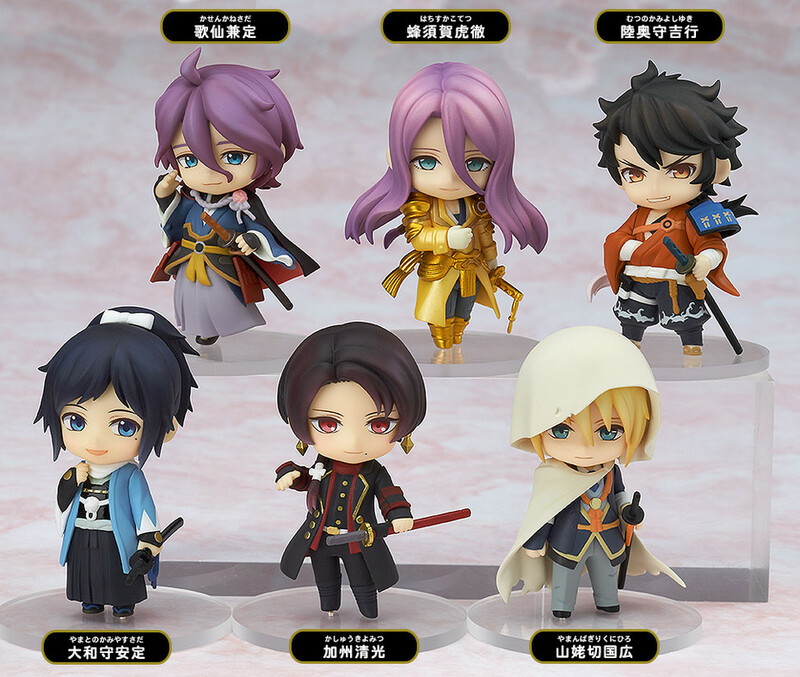 The Touken Danshi are ready to sortie in petite size! 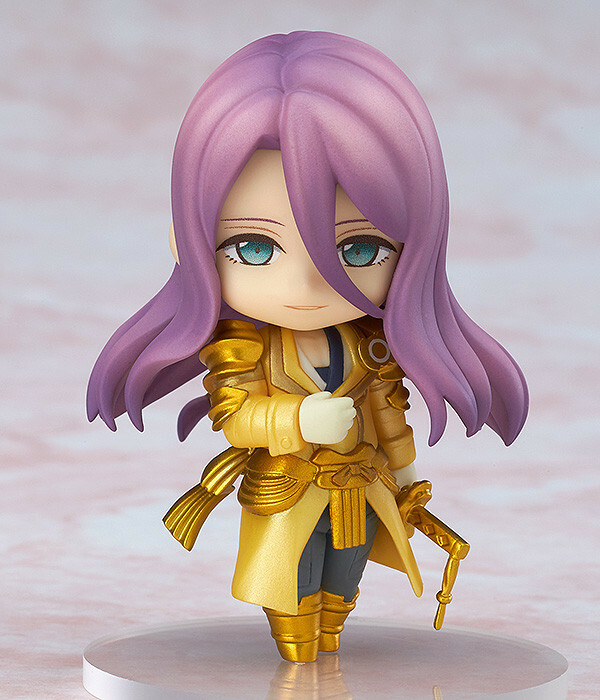 From the popular browser game 'Touken Ranbu -ONLINE- comes a set of six cute and small articulated Nendoroid Petite figures! 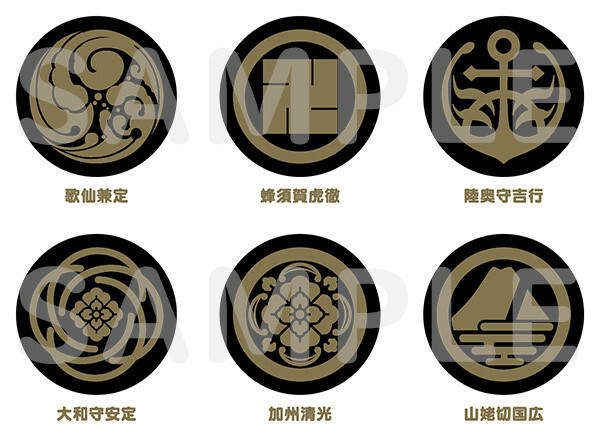 The set features the five starter swords Kashu Kiyomitsu, Kasen Kanesada, Yamanbagiri Kunihiro, Hachisuka Kotetsu, Mutsunokami Yoshiyuki as well as Yamatonokami Yasusada! 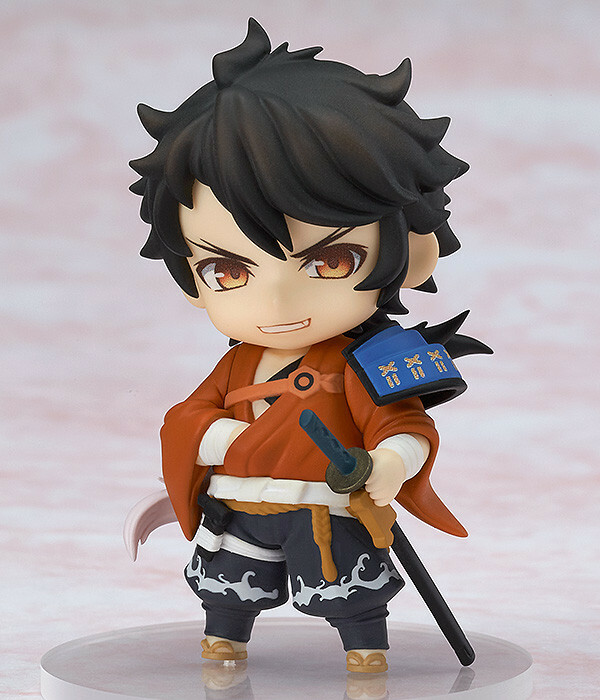 Each of the characters keeps their unique personality and style, even when shrunk down into a size even smaller than normal Nendoroids! Recreate your squad in adorable size!! Painted ABS&PVC non-scale articulated trading figures with stands included. Each approx. 65mm in height. 1 box set includes six characters. First shipment in April 2016 with a second shipment in May 2016. This product will be available at animate and Gamers stores across Japan. Please contact the stores for more information about preorders. 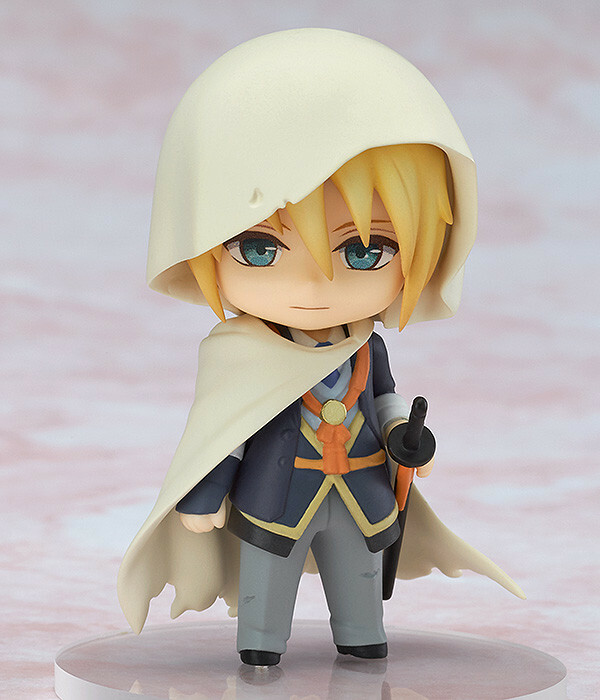 Limited stock of this product is available for preorder at the GOODSMILE ONLINE SHOP. 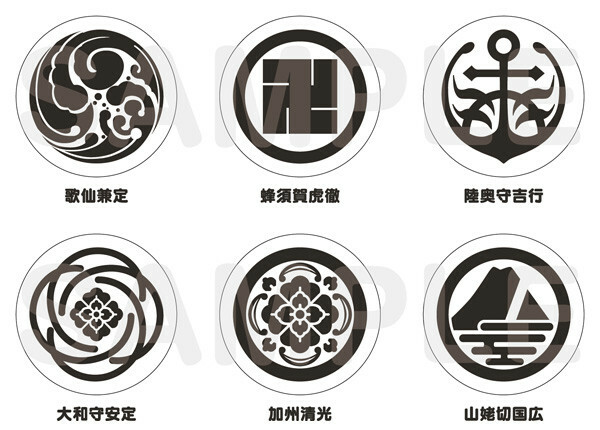 Preorders will be open from 16th October 2015 (Fri) from 12:00JST until 11st November 2015 (Wed) at 21:00JST. * This product may also be available at select events. 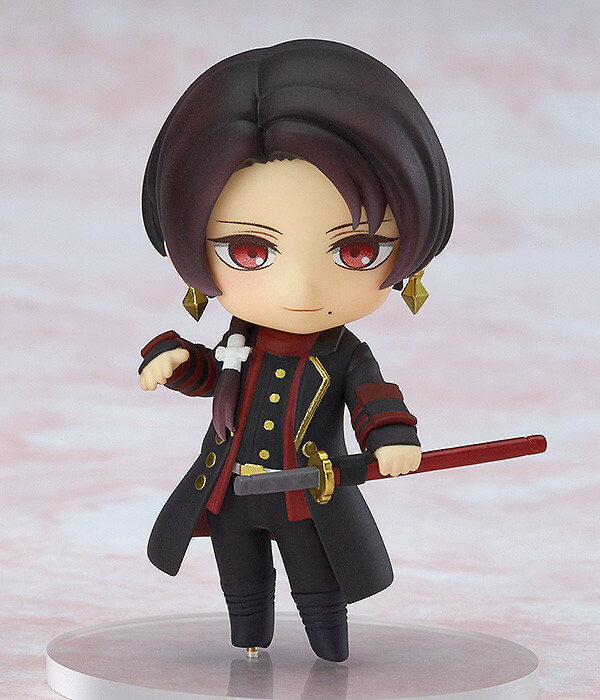 Preorders of a box of Nendoroid Petite: Touken Ranbu -ONLINE- 1st Squad from animate/Gamers will include Special Nendoroid Petite Bases (Sword Emblem/Black)as a bonus! * The bonuses will be sent at the time your product is ready to ship. * Design shown here is for illustrative purposes only. The final product may differ. 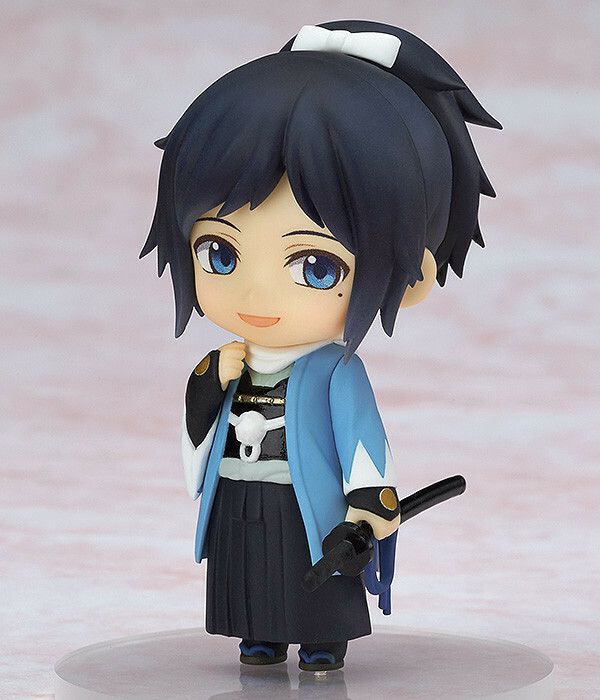 Preorders of a box of Nendoroid Petite: Touken Ranbu -ONLINE- 1st Squad from the GOOD SMILE ONLINE SHOP will include Special Nendoroid Petite Bases (Sword Emblem/Gold) as a bonus! 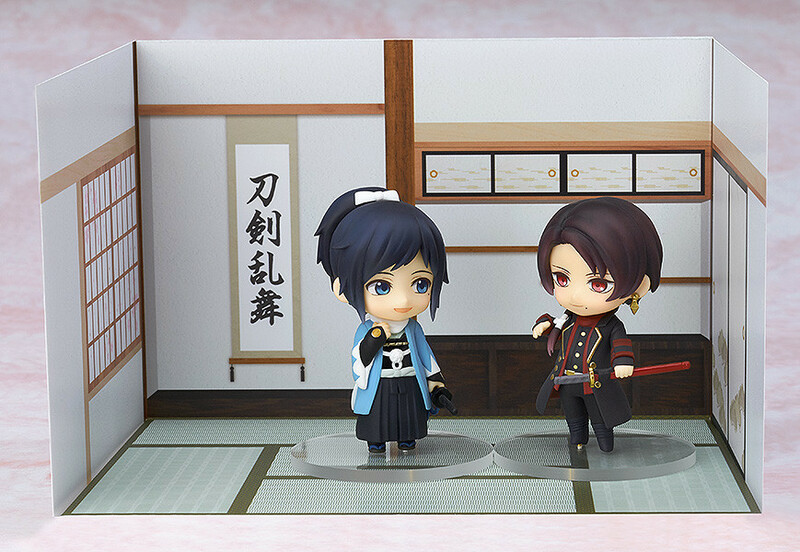 Purchasing a box of six figures will include a special Background Sheet to display behind your Nendoroid Petites! * Note that a box of six figures does not necessarily contain all varieties. 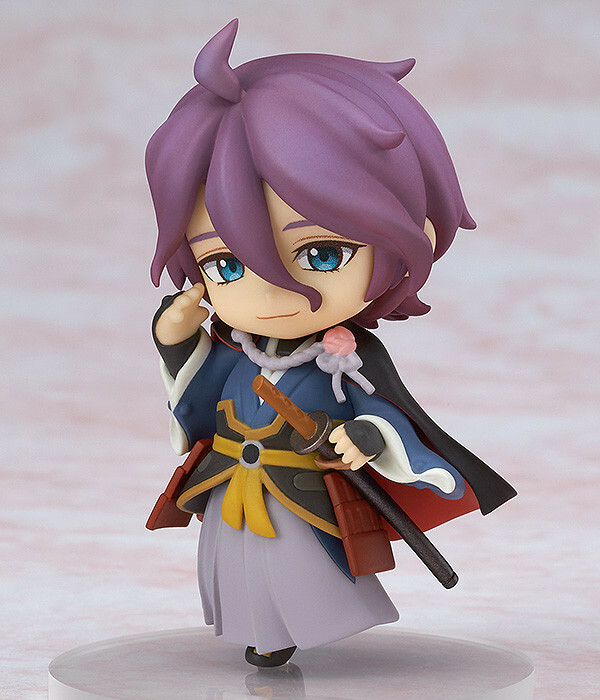 Share the image above on Twitter or Facebook to let everyone know you have preordered the Nendoroid Petite: Touken Ranbu -ONLINE- 1st Squad. You can also press the button below to tweet.